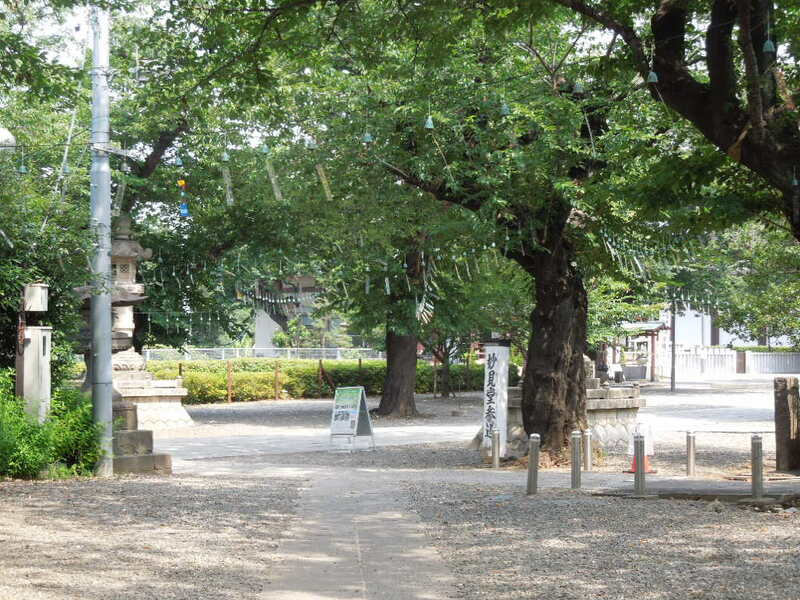 トップ > 池上本門寺 > Listen to the sound of 500 windbells at Ikegami Honmonji by July21 !! Listen to the sound of 500 windbells at Ikegami Honmonji by July21 !! Hello everyone ! ! Welcome to Ikegami Honmonji ! ! My name is Dogwood. 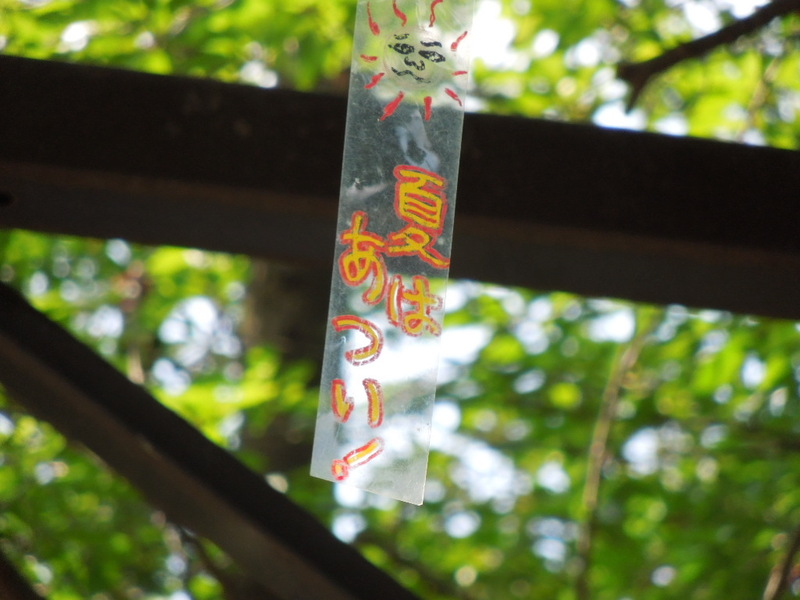 I would like to introduce the event so called "Listen to the sound of 500 windbells" that started from July 1st at Ikegami Honmonji, but it ends this coming Saturday (July 21th) unfortunately. So, Don't miss it. Today I saw some young tourist climbed up the stone steps of Honmonji,then they were saying "WOW! It's so COOL!" with taking pictures of the windbells blowing in the wind. 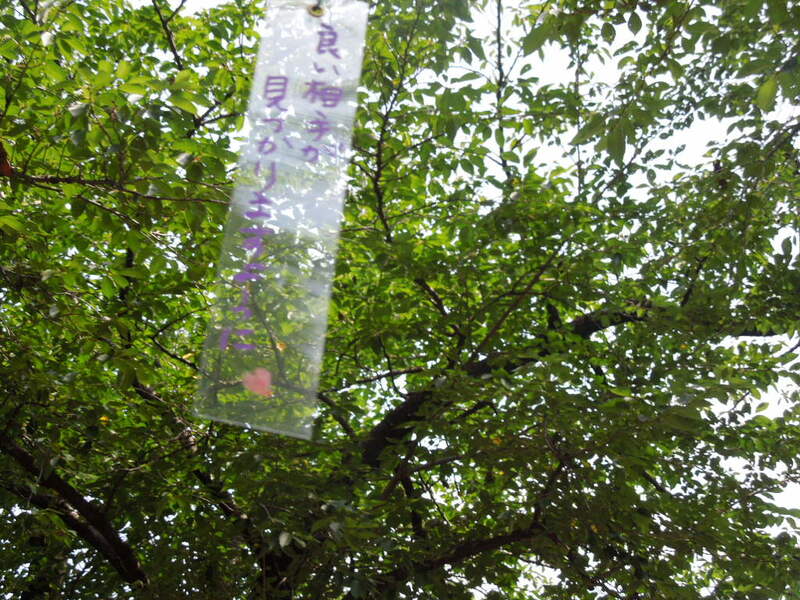 I am happy if Honmonji decide to extend this event until end of this crazy hot summer becuase this Saturday must be still hot and very dangerous for the people who remove these 500 windbells from the trees. There are some funny and lovely strips with their wishes hanging under the windbells. 「Yoi-Aite Ga Mitsukari Masuyouni」I wish I could find my partner.